When Esben and The Witch dropped their debut LP Violet Cries, it was a pretty good time to be a gothy band. The word ‘witch’ was, for a brief second, hard currency, Zola Jesus was breaking out from her lo-fi beginnings to create massively appealing icy goth-pop, and interest in darker aesthetics was everywhere. While promising, Violet Cries had a lot of ideas that it didn’t really do much with. 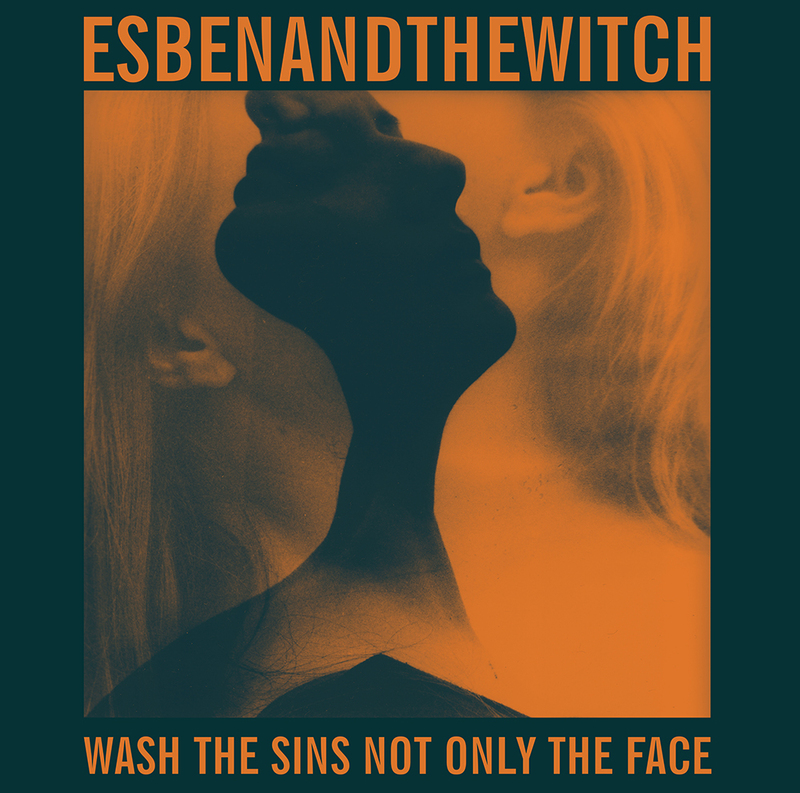 That problem is nicely resolved in Wash the Sins Not Only the Face, an album of brightly bleak pop that keeps it simple, shimmering and much heavier than you might expect.